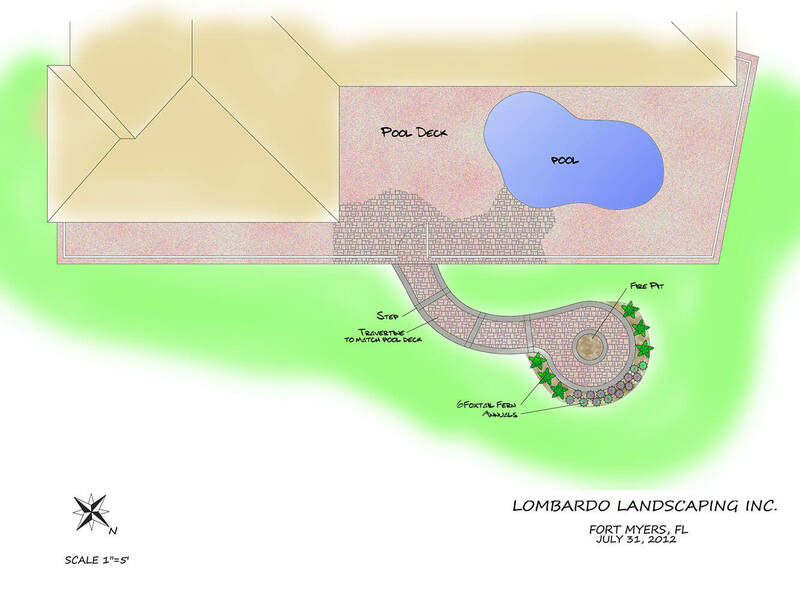 Ready For A New Landscape Design? 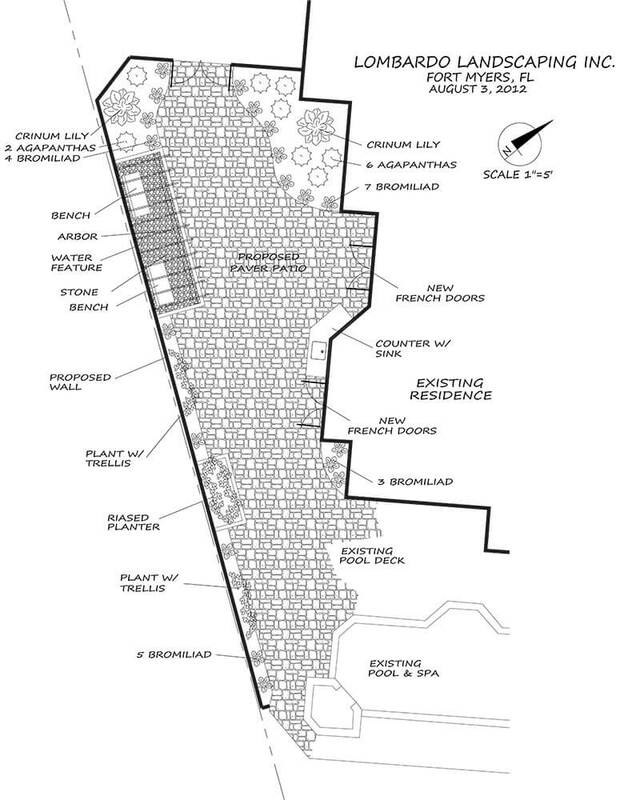 Need ideas for your front & back yard? 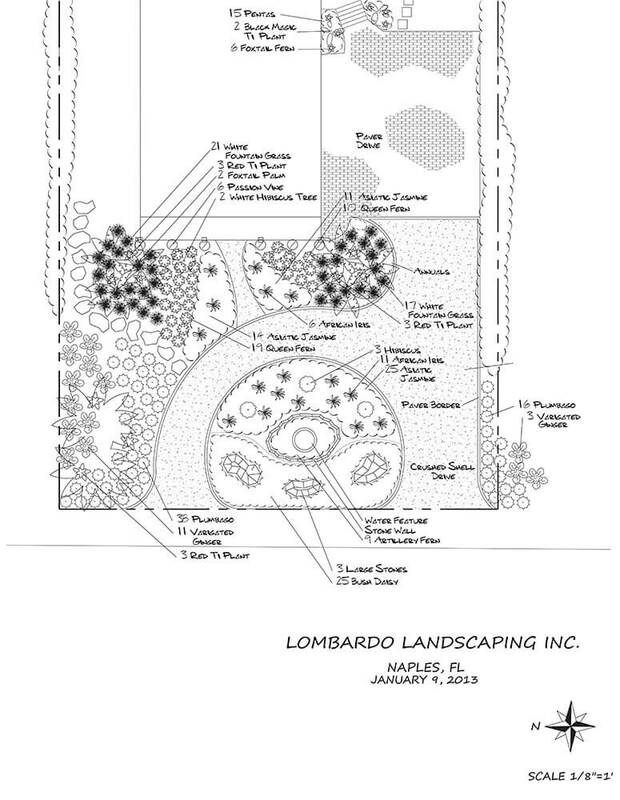 Lombardo Landscaping is known for their creative and artistic designs, and the ability to turn your wishes and dreams into a reality. 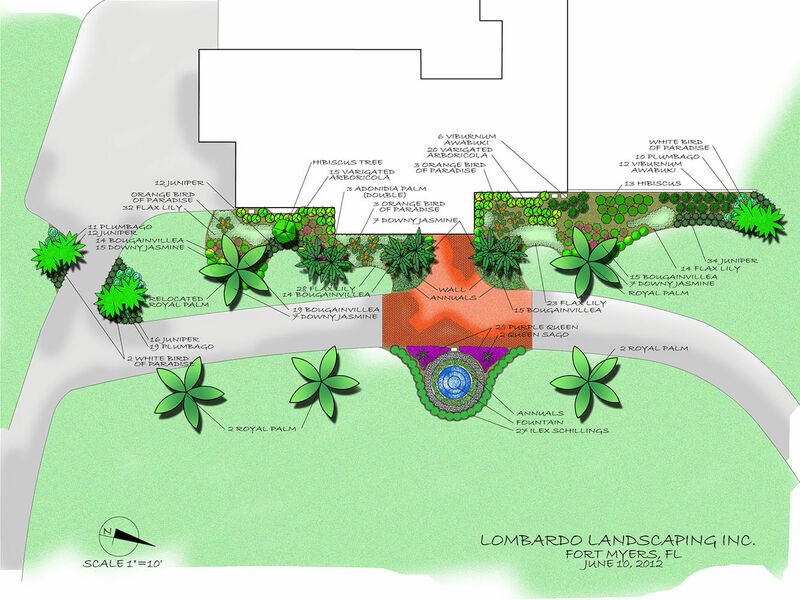 It can be as simple as adding a few plants, a couple of trees, or as extravagant as doing a whole back yard makeover. 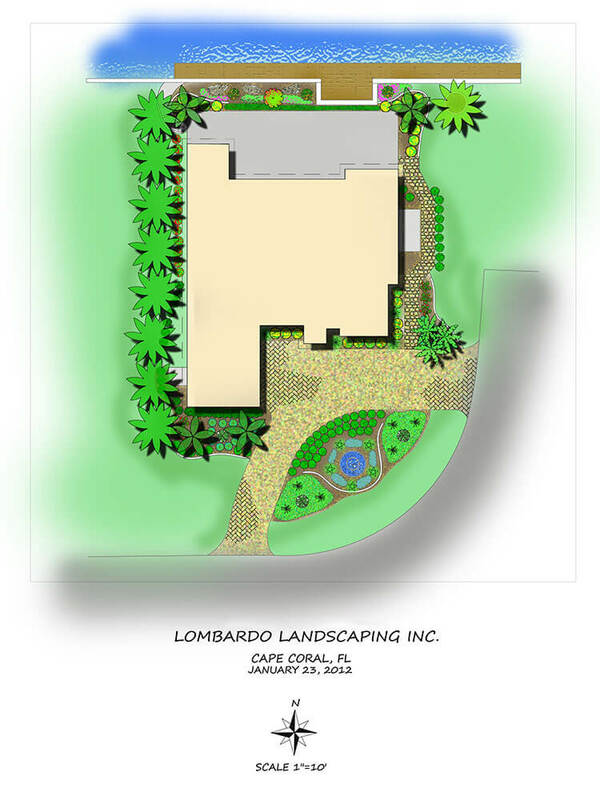 We will meet with you and go over what it is you would like in your yard, we will offer you our professional advice, and together we will make your yard a paradise! 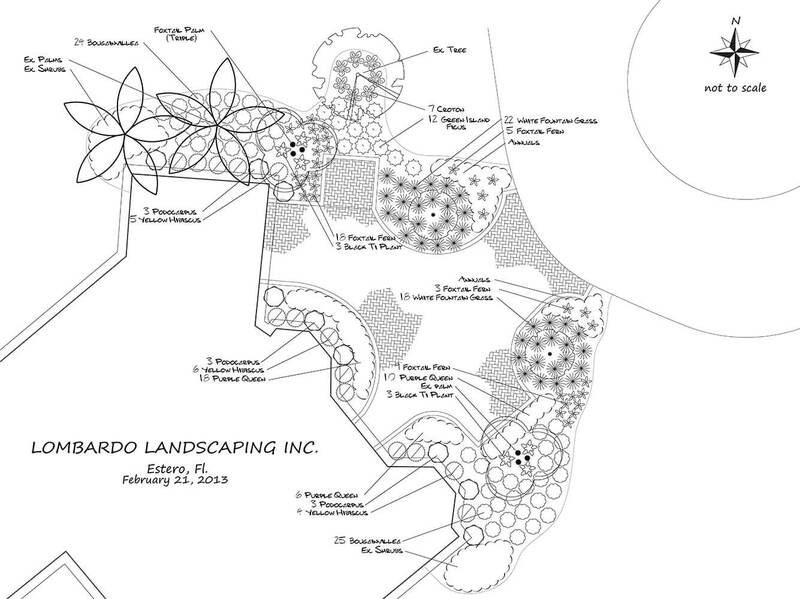 Finally, we will offer you a drawing of a customized layout for your yard, before the work is to be done: so that you can see what it is going to look like. Then our professional crew will take what was once on paper, and make your dreams a reality. 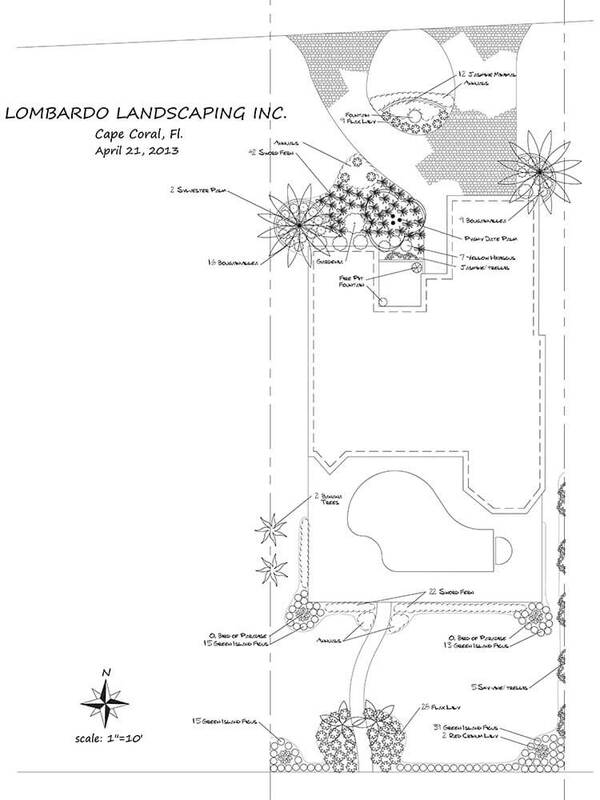 Like always, Lombardo Landscaping And Water Features, Inc. is willing to be flexible and do whatever it takes to meet your needs! 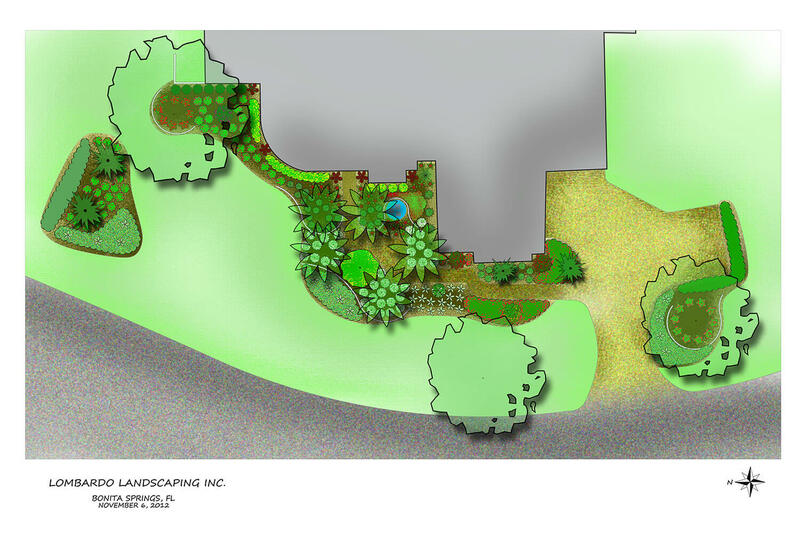 Contact us to schedule a landscaping consultation.